Ever wondered what it feels like to be the serial killer or victim in horror and thriller movies? Do you want to terrorise and murder innocent lives or feel the rush of escaping your nightmares? If that is your kind of genre, Dead by Daylight is the perfect game for you. 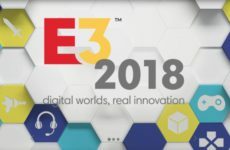 Dead by Daylight is developed by an independent studio Behaviour Digital and is a multi-player online game where you play as either one of the four Survivors or the Killer. The Survivors must repair generators scattered throughout the map and escape while the Killer has to hook or murder all survivors. This tiger and hare chase game is set in a dark and horrific world where the survivors and killers are in eternal loop of kill or be killed. The game currently features 15 total Survivors and 14 total Killers with their own abilities and perks. 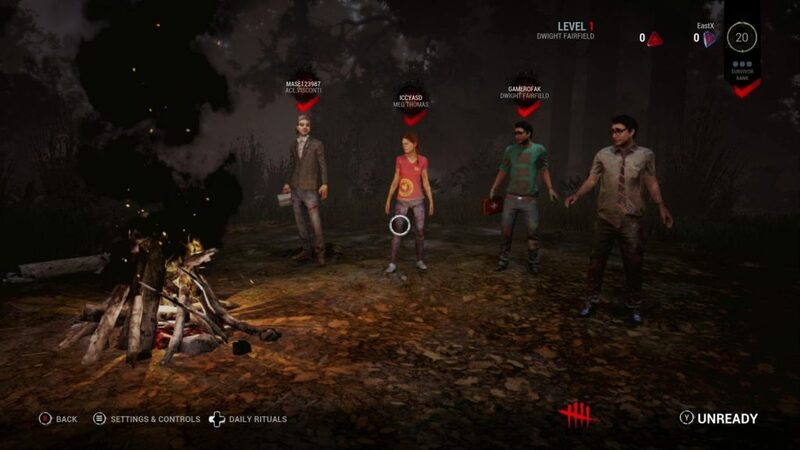 The Survivors and Killers can then teach their perks and abilities to other Survivors and Killers. This wide variety of customization and choices gives the game a great amount of re-playability. 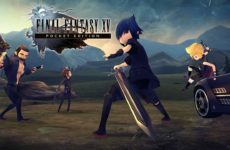 The game has very simple mechanics for all players. For the Survivors, they can sprint and vault over windows to outrun the Killers. They will have to pass skill checks while repairing generators, heal themselves, and work together to sabotage the Killer’s hooks. The Survivors can also search for items and save Survivors who are hooked by the Killers. On the other hand, for the Killers, they can knock out Survivors with their weapon; two hits will down one Survivor. The Killer can then pick up the immobilized Survivor and hook them on certain Hook posts to leave them there as bait or just render them immovable. The hooked Survivors must be saved in time by the other Survivors or be taken by the Entity. The Entity is the unknown “God” in the world that will take Survivors into the sky. Each Killer also has an ability that they can use to help them gain kills. For instance, the Wraith can go invisible but cannot hit the Survivors or the Huntress who can throw hatchets. The Killers also have a Terror aura which heightens the heartbeat of the Survivors as a way to alarm the Survivors that the Killer is nearby. It’s a great multi-player game with a lot of depth in customizing your characters, but its does have a steep learning curve for new players. The Survivors have to learn to juke and loop Killers in order to buy time or to get away, while the Killers have to learn how to find and hunt the Survivors in most efficient way. Another problem with the game is that there are certain Killers that are way better than the others which means that these Killers will be played more. Other than that, the game is a great horror-themed multi-player game. The graphics of the game, although simple, is enough to give off a dark and grim environment of Survivors and Killers. The sound design of the heartbeat, music and crows contributes heavily to the suspenseful feeling of the chase. The designers did a great job of bringing out the impression of the chase through both visuals and audio. 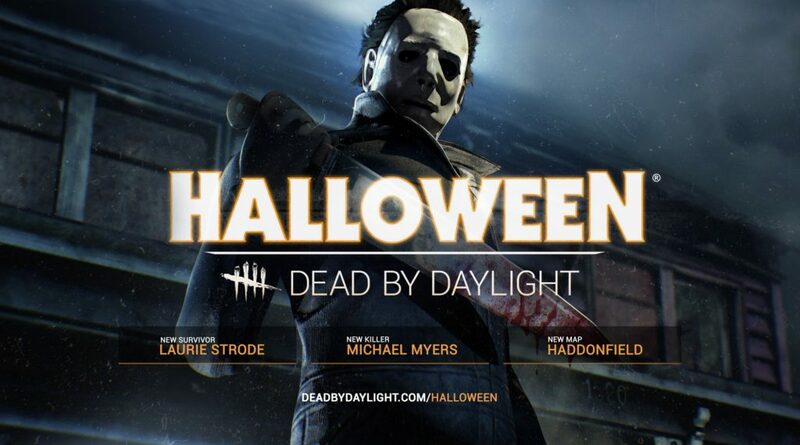 The greatest aesthetic of the game is that the developers have included a wide variety of Killers from horror movies like Freddy Kruger from A Nightmare on Elm Street and Michael Myers from the Halloween movie. There are also famous Survivors which come from movies like Laurie Strode and even a recognizable face from a great game, Left for Dead, the Survivor Bill. 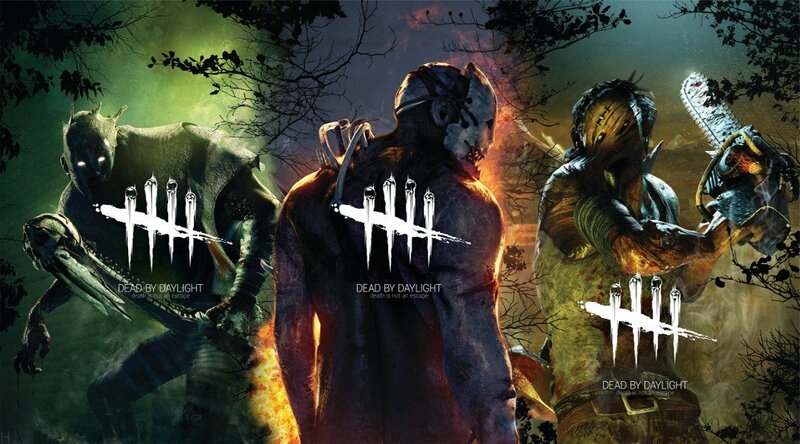 Dead by Daylight is a great multi-player game with a lot of re-playability and a lot of customization. I did not go into details of customization as it does require leveling up and a skill tree but it is worth exploring by yourself. Pick up the game, be horrified in the chase or, even better, instill terror into the minds of the Survivors. This game is a 8/10. Until next time, Survive! Or be Dead by Daylight! 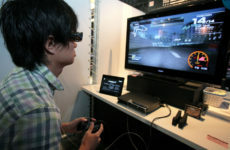 How do I help a friend with video game addiction?